Coach Chema Buceta has named a squad of 16 for the Great Britain Senior Women’s upcoming EuroBasket 2019 qualifying campaign. 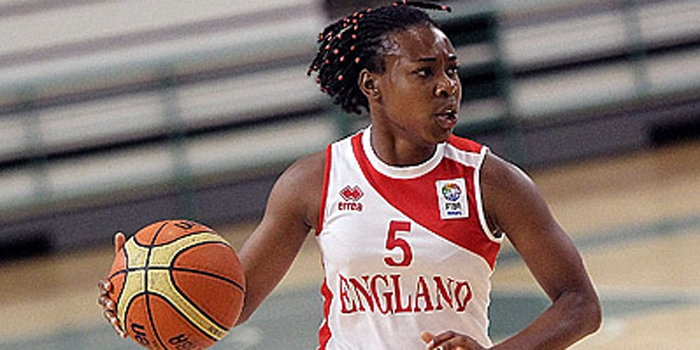 Team GB Women gather together in Manchester on the 11th of November to commence their final preparations for the remaining two games in Group D of the EuroBasket Qualification window. 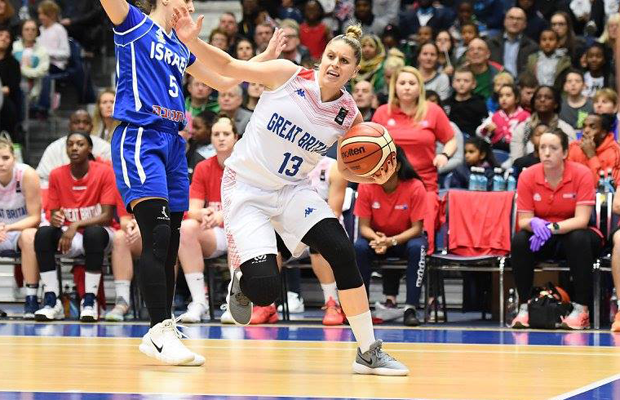 Facing tough opposition against Greece on the 17th and Portugal on the 21st, GB Women can guarantee a place in next year’s finals by winning both games, to book their spot in Latvia and Serbia in June of 2019. Coach Buceta has brought together an experienced squad of 16 players in preparation for these final two games. GB stand at 3-1 in second place in Group D on points difference behind Greece. “It is a great place to be in at this stage of the qualification round,” Coach Buceta commented. “This group of players have worked hard together and gained vital experience, as this campaign has progressed. They have come through tough games to put themselves into this position.